Can't attend? Follow MALAYSIAN ASSOCIATION IN SINGAPORE to know of future events! 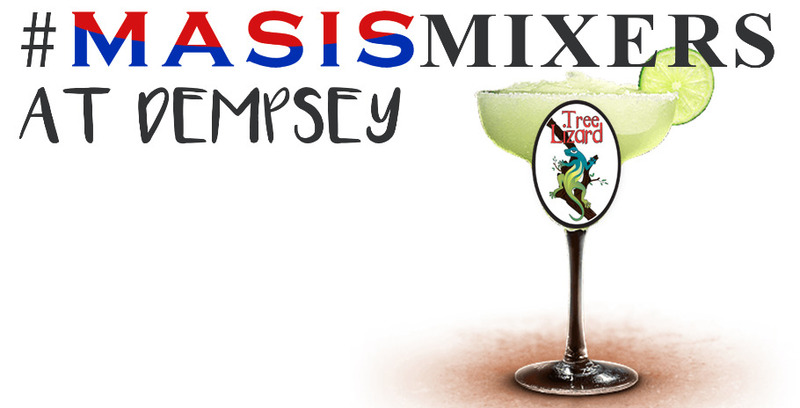 Join us for an evening of networking, plus learn to make your own margarita. 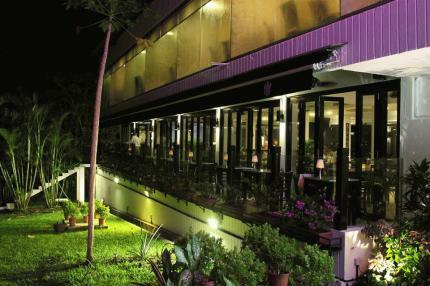 Hidden away in a lush corner of Dempsey Hill, Tree Lizard Restaurant & Bar is surrounded by lush greenery and open spaces. Its relaxed atmosphere gives a feel of nostalgic colonial days. * includes one drink and finger food.